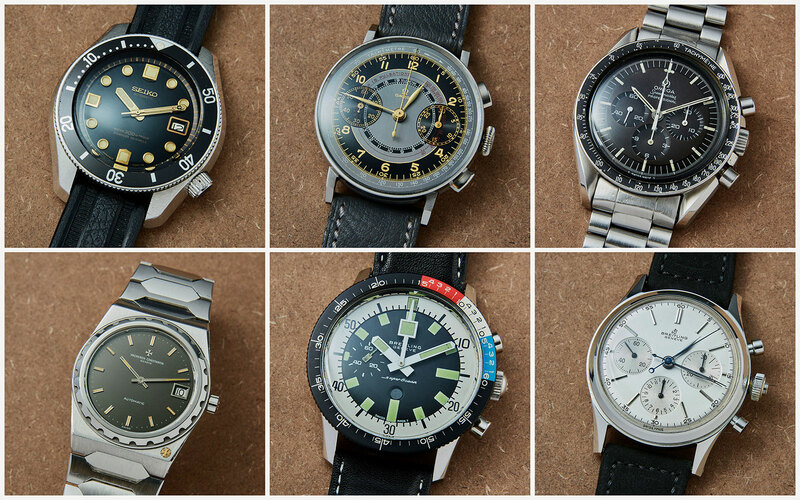 Happening in just over a week’s time, The Hong Kong Watch Auction: Seven has a good mix of everything, including avant-garde contemporary watchmaking, various Patek Philippe (including one owned by former super agent Michael Ovitz), and of course a diverse line-up of vintage watches, particularly chronographs. 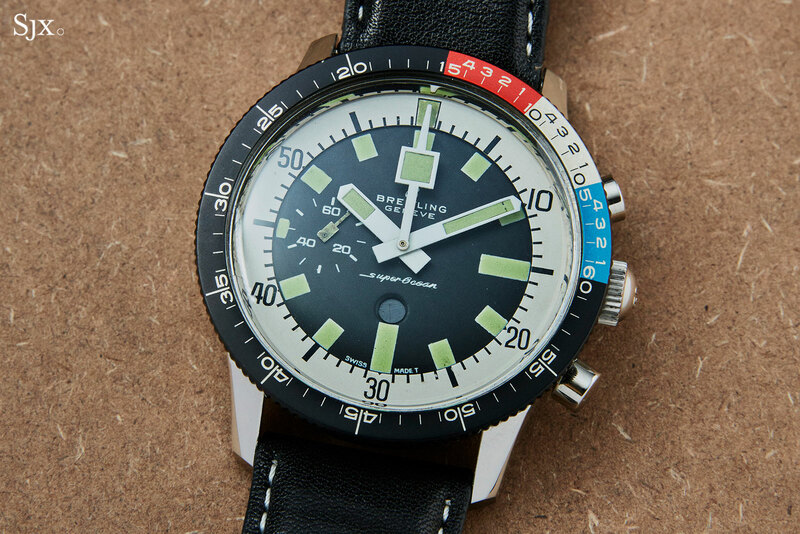 Here’s a round-up of eight of the most interesting vintage timepieces in the sale, ranging from a Breitling Duograph split-seconds to a Seiko, yes you read that right, 300m dive watch. 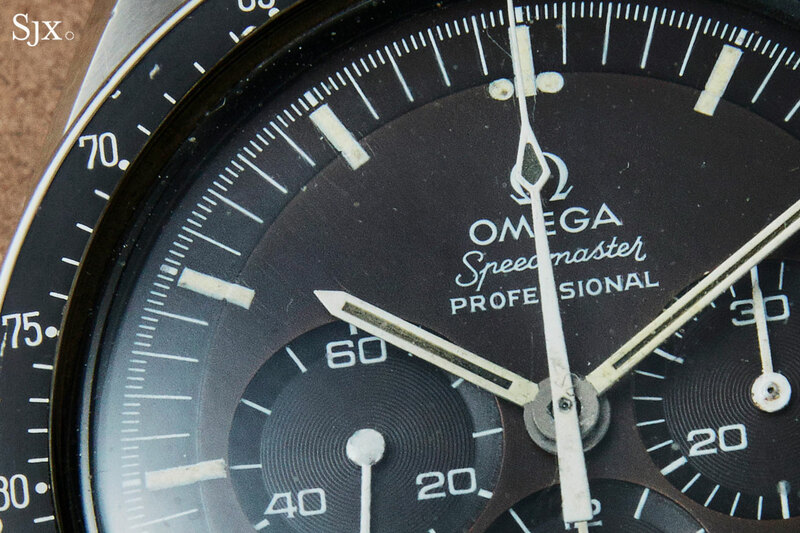 For the era before the Speedmaster, the signature Omega chronographs are arguably those with multi-coloured, multi-scale dials. They were powered by the cal. 33.3, an early predecessor of the later Lemania cal. 321 found in the Speedmaster. The cal. 33.3 was actually the cal. 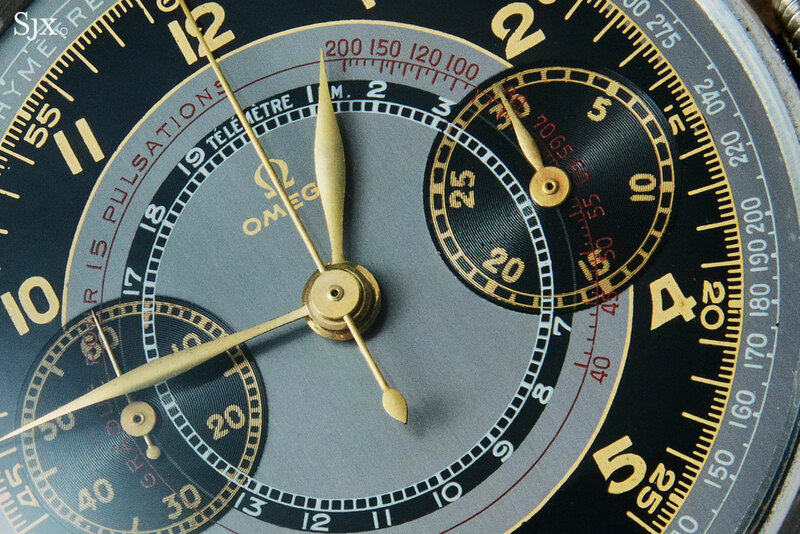 15 TL by Lemania, then part of the SSIH conglomerate that also included Omega and Tissot. This watch is a ref. CK 2079, which according to the Omega archive extract, was delivered to a wartime Germany in 1943. What makes it special (and also significantly more valuable than the average example), is its crisp condition, so crispy in fact, it is probably “new old stock”. 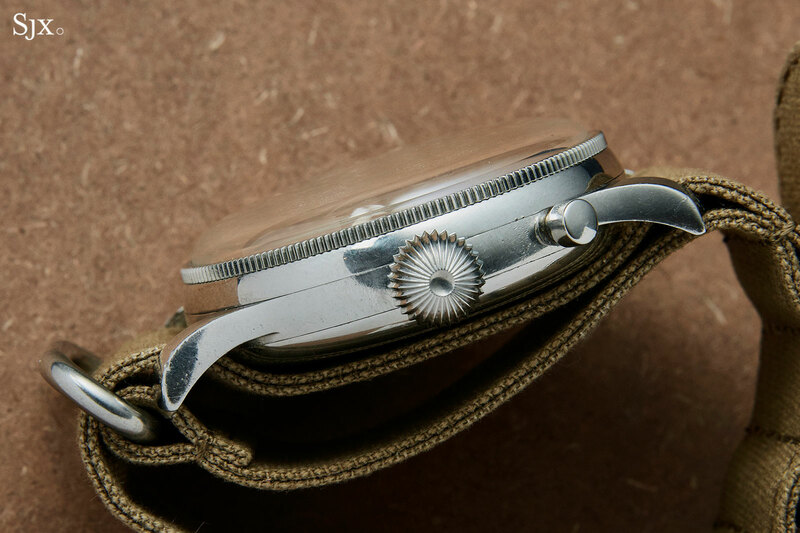 The steel case – which is a good 37.5mm in diameter – retains the single facet that’s a characteristic of this style of case. 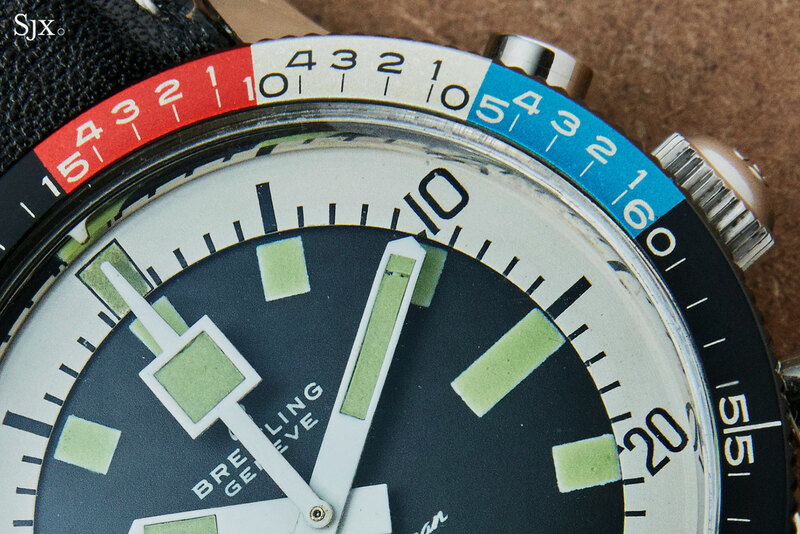 But the dial is even better preserved, clean, glossy and strikingly coloured. 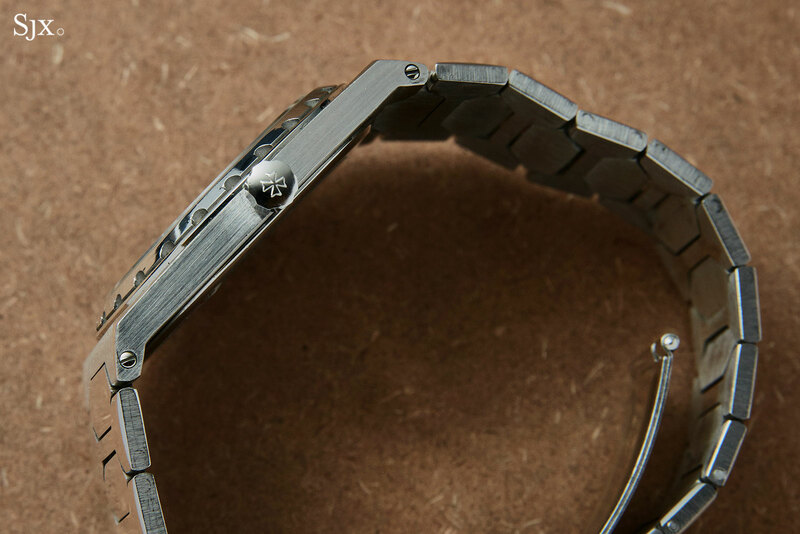 It combines triple scales – telemetric, tachymetric and pulsometric – on a two-tone black and grey dial with “gilt” printed markings. Even more unusually, the watch appears to be fitted to the original watch strap, with the original hang tag still attached, indicating the retail price in what would have been Reichsmarks, specifically ℛℳ2840. This has an estimate of HK$400,000 to HK$650,000, or US$51,300 to US$83,300. It’s a more than such watches usually sell for, but within the realm of reason given the premium placed on exemplary condition. 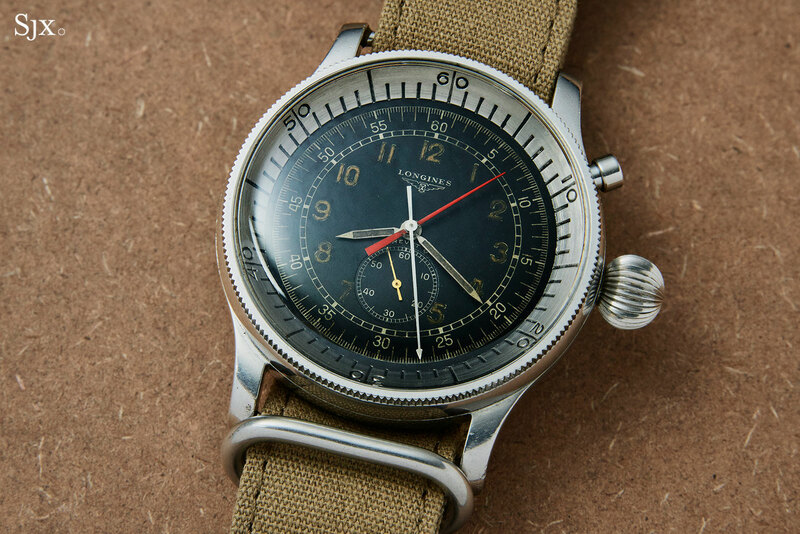 One of the rarest vintage Breitling chronographs, the Duograph is also one of the most complicated, being a split-seconds powered by a Venus cal. 185. And it happens to be 38.5mm in diameter, a surprisingly large size for a 1950s watch; the Duograph was in fact the largest Breitling of the period. This example is also indistinguishable from a standard chronograph, save for the split-seconds pusher integrated into the crown. 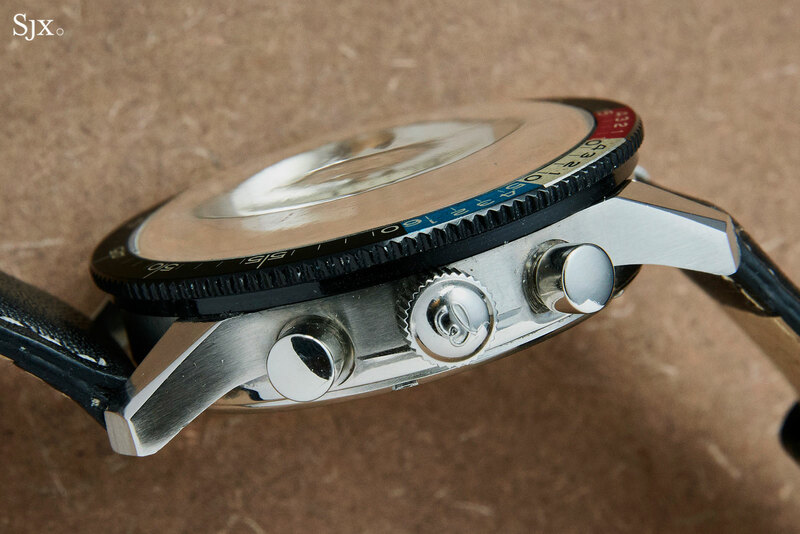 The dial is a standard dial, without the “Duograph” marking most widely associated with this model. 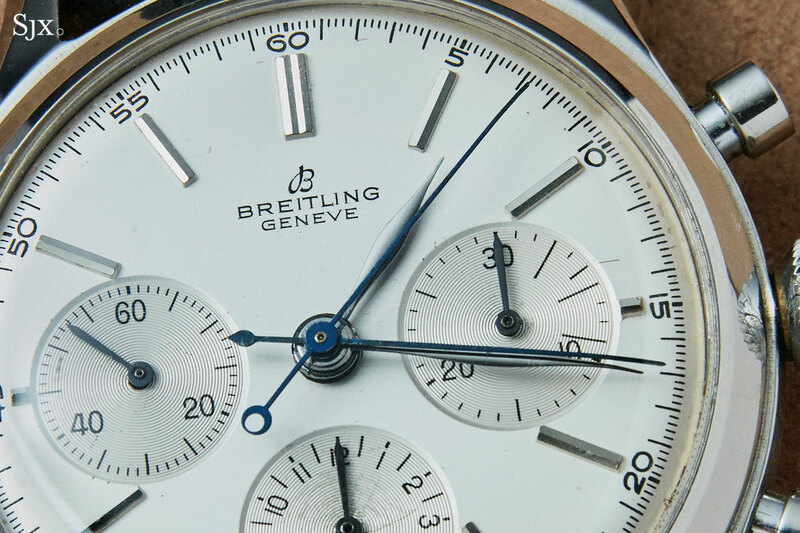 Though some have speculated this is incorrect, the dial is absolutely correct for this watch, according to both Phillips and Louis Westphalen, the head of the historical department at Breitling. According to Mr Westphalen, the case of this watch dates to October 1950, but the dial type (signed “Geneve”) was used from 1953 onwards. That is correct and in keeping with other similar watches know. Mr Westphalen explains that the Duographs were the most expensive model in the collection, they sold at a snail’s pace. 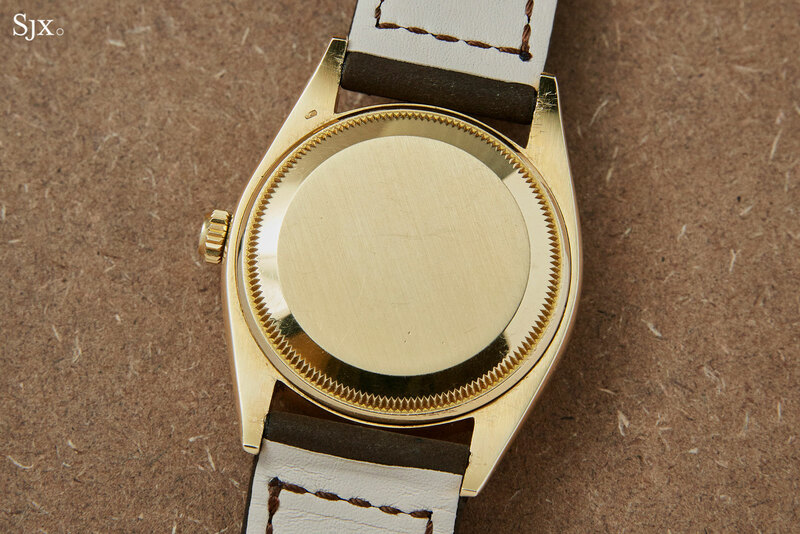 Duograph cases were produced in batches and often sat in inventory for a long time before being assembled into watches, explaining the earlier case number and later dial style. Also preserved in excellent and original condition, the Duograph has an estimate of HK$195,000 to HK$350,000, or US$25,000 to US$44,900. 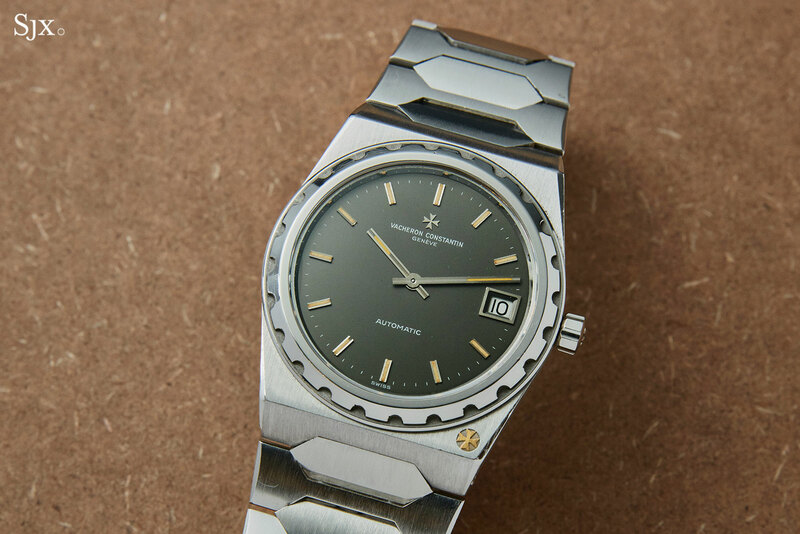 Introduced in 1977 for Vacheron Constantin’s 222th anniversary, the 222 was the brand’s response to the Royal Oak of 1972 and Nautilus of 1976. 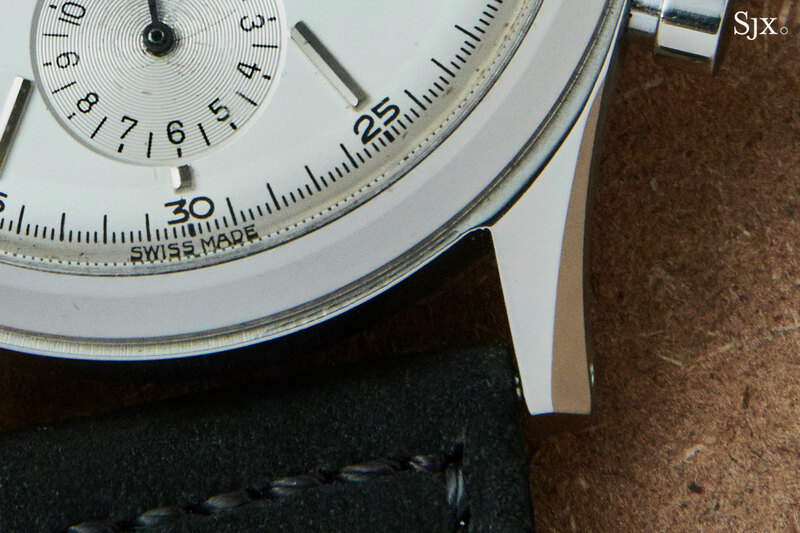 Those two watches were designed by Gerald Genta, and the 222 is often mistaken for having the same creator. 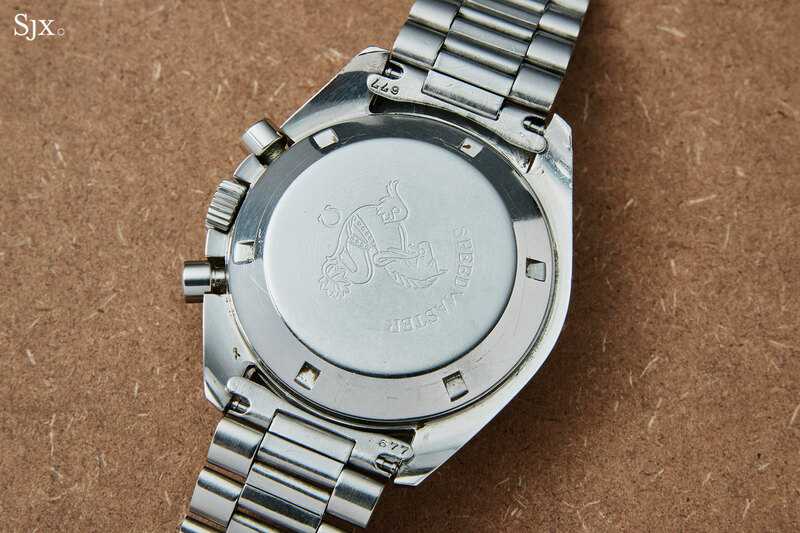 But the 222 was actually the work of Jorg Hysek, a designer whose most prolific years came a decade later; in the 1990s he designed bestsellers like the TAG Heuer Kirium and Breguet Marine. 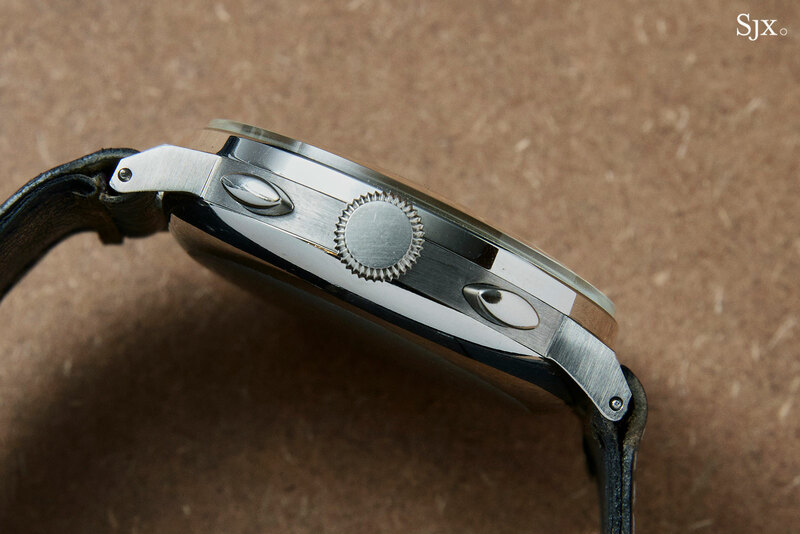 The 222 has a style that is typical of the era – a distinctly shaped bezel, integrated bracelet made up of thin links, and no seconds hand. It is also powered by the Vacheron Constantin cal. 1121, which is actually the Jaeger-LeCoultre 920, the same automatic movement found in the original Royal Oak and Nautilus. 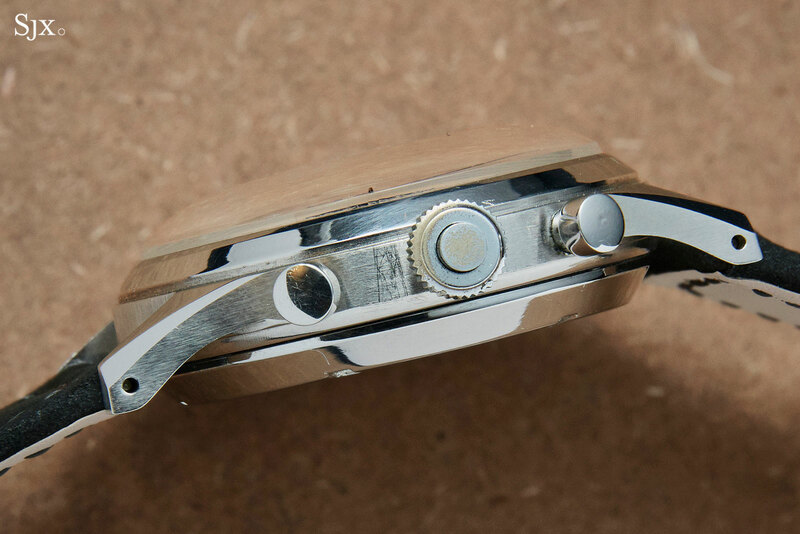 This example is the largest size 222, with a 38mm case (the mid size was 34mm). 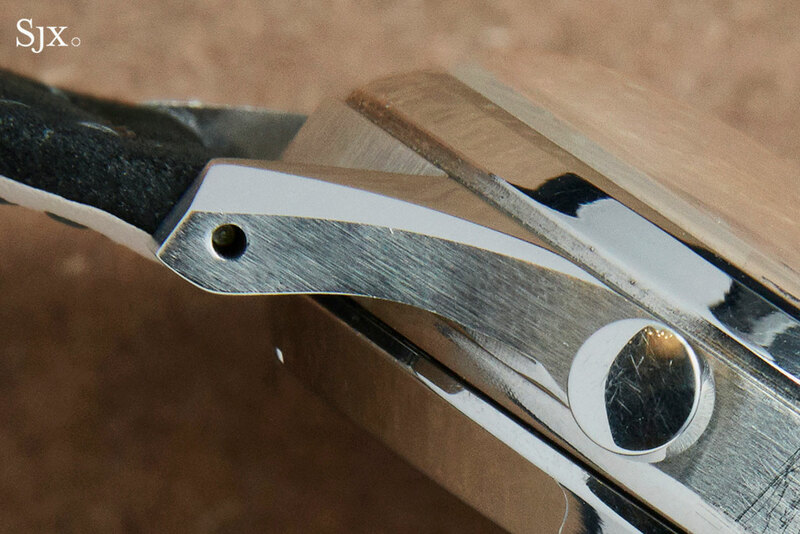 Though a shade smaller than its Genta cousins, the 222 has similar proportions, being thin and elegant. This example is in excellent original condition. 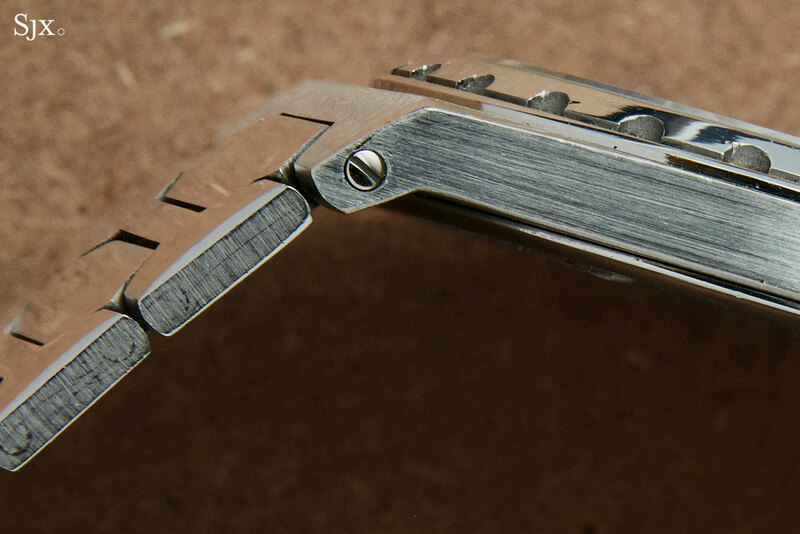 The case retains its sharp definition and edges, while the dial is clean with lightly aged tritium. The 222 has an estimate of HK$150,000 to HK$250,000, or US$19,200 to US$32,100. 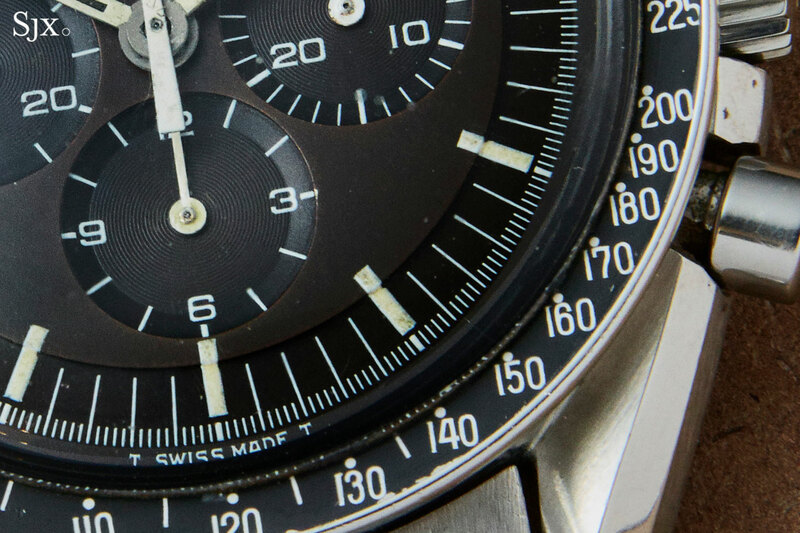 With the 50thanniversary of the 1969 moon landing closing in, the Speedmaster is steadily climbing in value. While record prices are being set by either the ref. 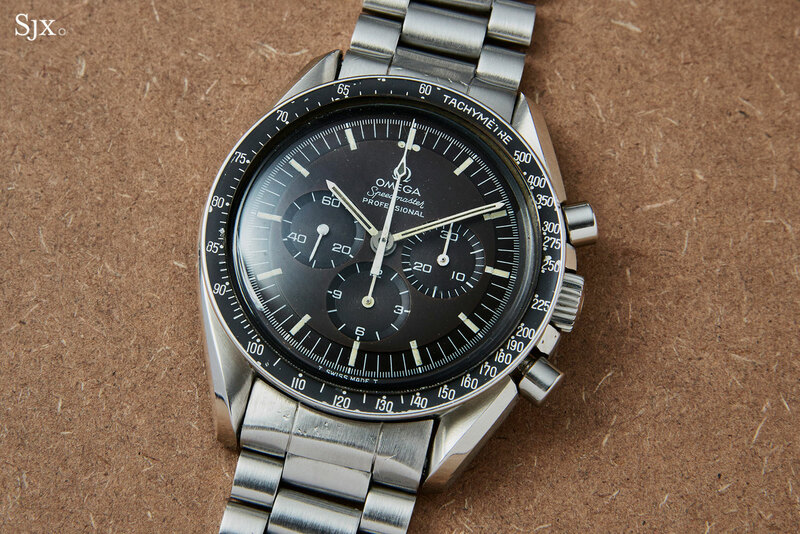 2915-1 or “flown” watches (ones that actually went into space), the basic Speedmaster ref. 145.022 is also along for the ride. Though generally an inexpensive model, the earliest variants of the ref. 145.022, specifically the ref. 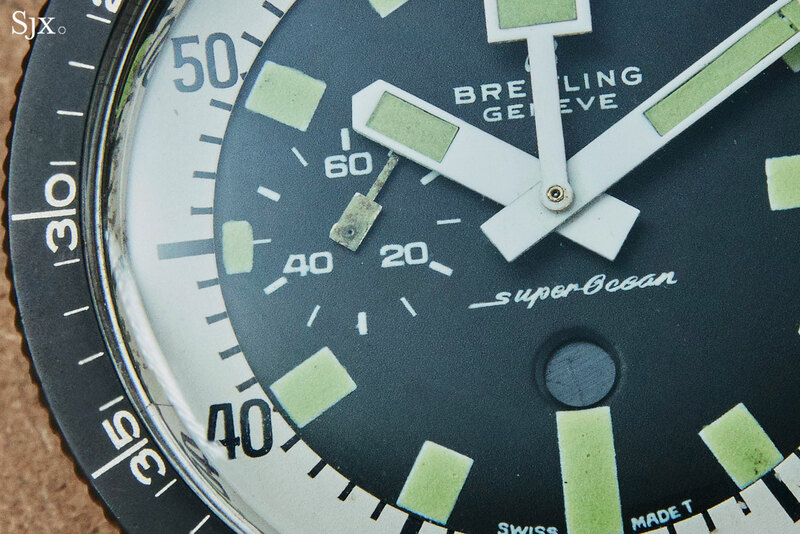 145.022-68 and -69, are sometimes (and now more frequently) found with “tropical” dials, where the original black has faded. Being the last model reference known to enjoy this phenomenon, the ref. 145.022 “tropical” has become exceptionally popular. Phillips sold one example in May for just over US$35,000, fees included. The upcoming example is a ref. 145.022-69 from the early 1970s that was sold to Australia. The dial is an attractive dark brown, with the rest of the watch being in worn but good condition. The estimate is HK$64,000 to HK$96,000, or US$8200 to US$12,300. There’s no doubt the final result will exceed the high estimate, but the question is by how much. 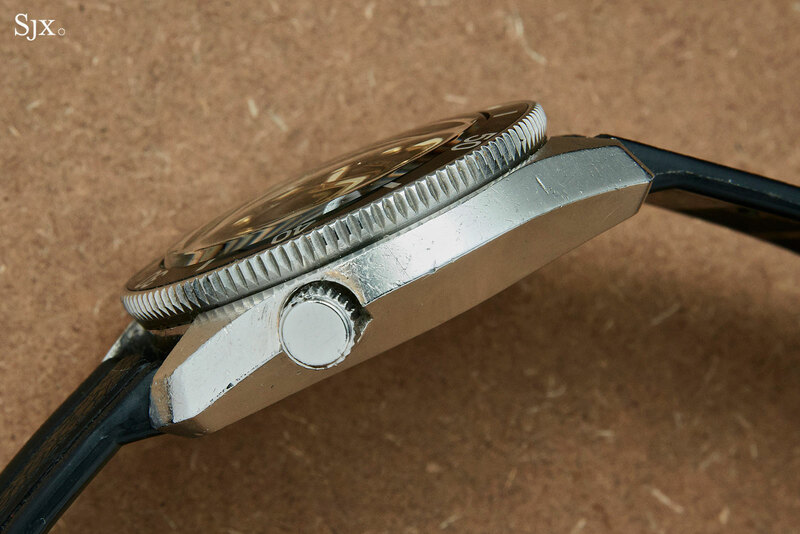 For a brief period in the 1950s and 1960s deadbeat seconds watches were a minor fad, with major watchmakers like Rolex and Omega getting on the bandwagon (along with movement makers like Chezard). But the deadbeat seconds never really caught on, and the deadbeat seconds died quietly (though it’s now the signature complications of Austria independent watchmaker Habring2). 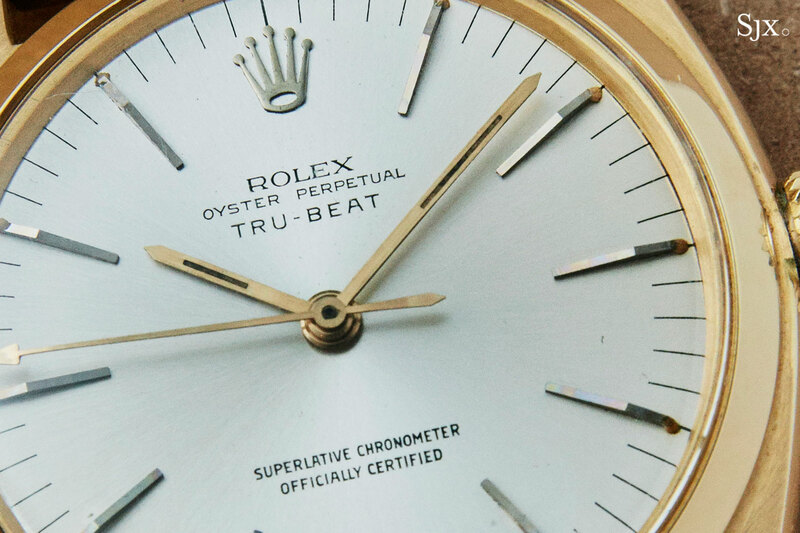 This Tru-Beat is one of those watches, being one of the rare examples that has survived with its indirect deadbeat seconds mechanism intact; most such watches had the mechanisms removed in the intervening years. 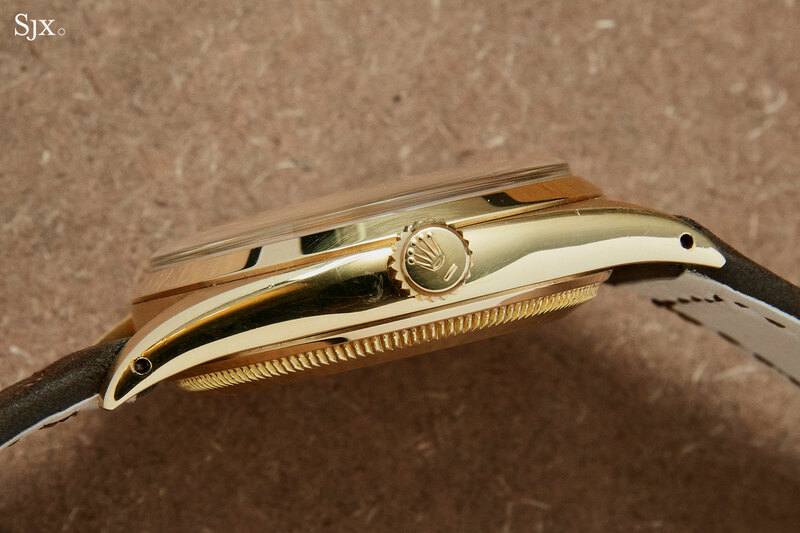 Also uncommon is the 18k yellow gold case, as most of these are found with steel cases. Though extremely rare, the Tru-Beat is perhaps too estoteric, and also small at 34.5mm in diameter, which is why the estimate is a relatively affordable HK$273,000 to HK$430,000, or US$35,000 to US$55,100. 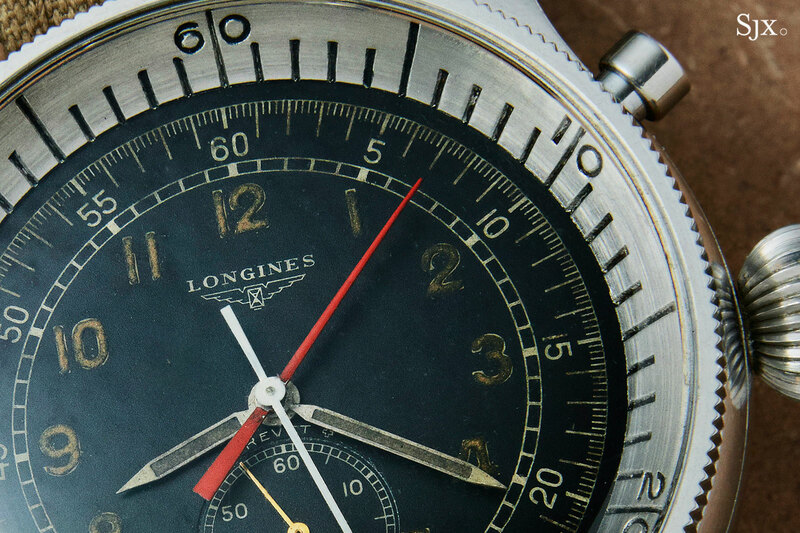 Produced in the late 1940s and 1950s, the Longines ref. 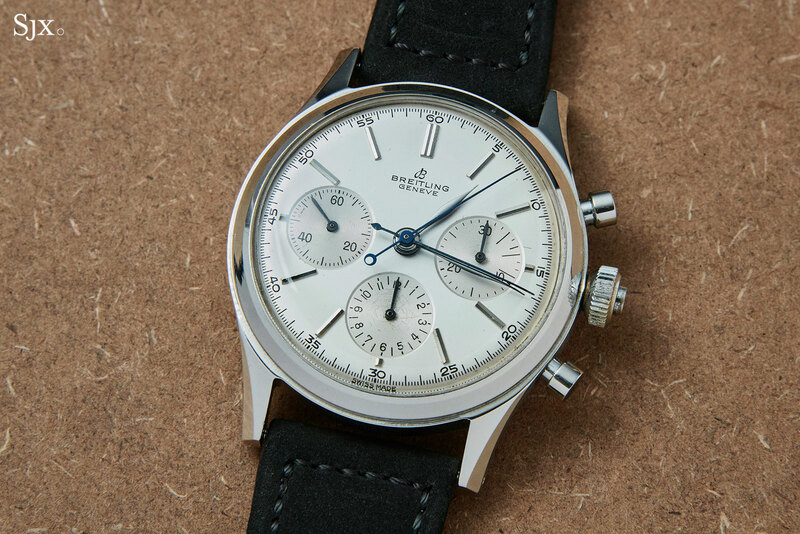 5824 is an extremely large, 47.5mm chronograph for aviators. The hand-wound cal. 12.68Z inside is not exactly a chronograph, because the central seconds hands runs continuously, along with the central elapsed minutes hand. The single button at two o’clock resets the two hands, which instantaneously start running again. Like many other examples of the ref. 5824, this watch was destined for an air force, specifically the Japan Air Self-Defence Force, or 航空自衛隊, which is engraved on the case back. 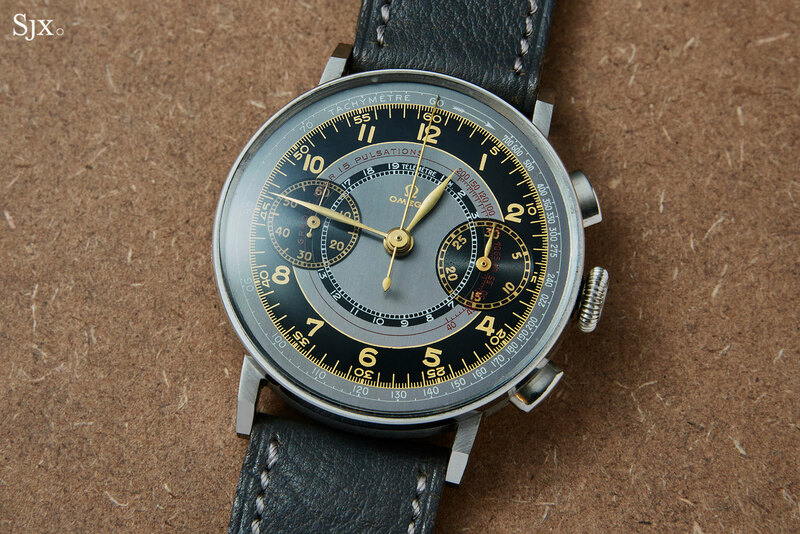 According to the Longines archive extract, the watch was delivered in 1956 to Hattori in Tokyo, then the Longines agent for Japan (and now better known as Seiko Watch Corporation). The estimate is HK$200,000 to HK$320,000, or US$25,600 to US$41,000. Nicknamed “slow-moving chronograph” because of its central elapsed seconds hand that makes one revolution an hour, the SuperOcean ref. 2005 has no elapsed seconds hand for the chronograph. Though this being a later ref. 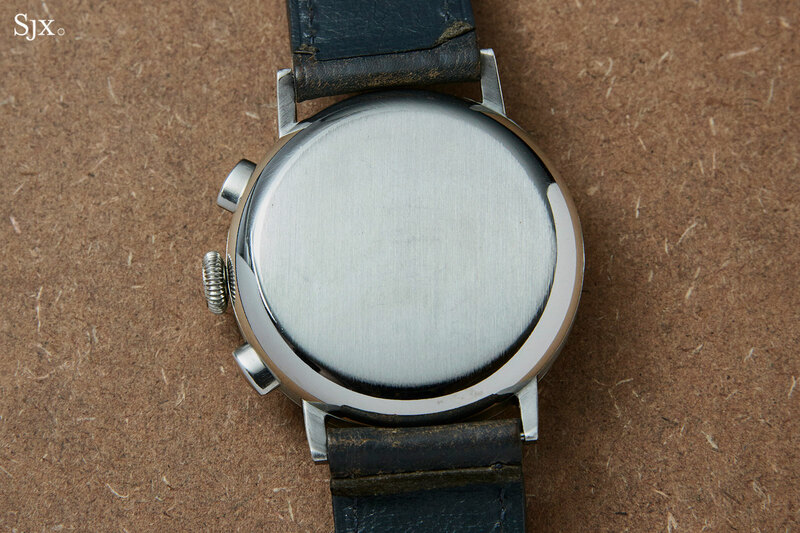 2005 from 1967, it does have a constant seconds at nine o’clock and a modified Valjoux 7731 movement inside. 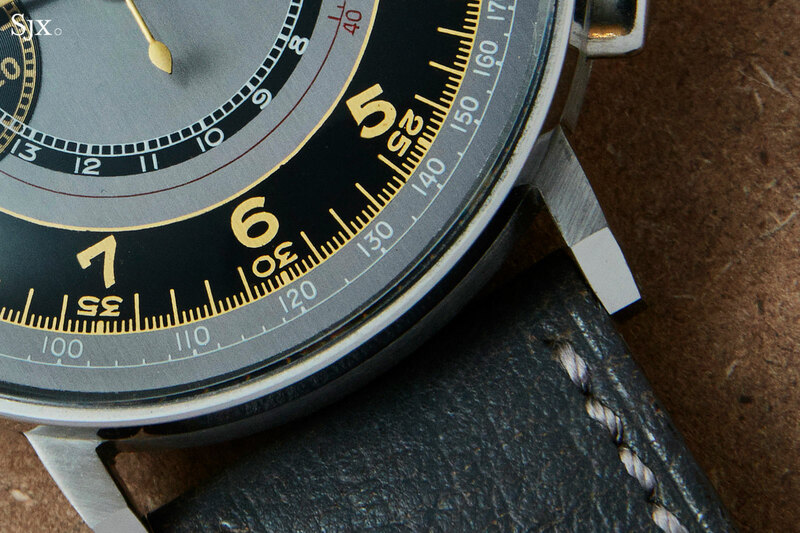 Another unusual feature is the chronograph function indicator inside the round window above six o’clock that indicates whether the chronograph is running, stopped or already reset. This example is fitted with the uncommon tricolour yachting regatta countdown bezel, an option that was available when the watch was originally sold. The next lot in the sale is also a ref. 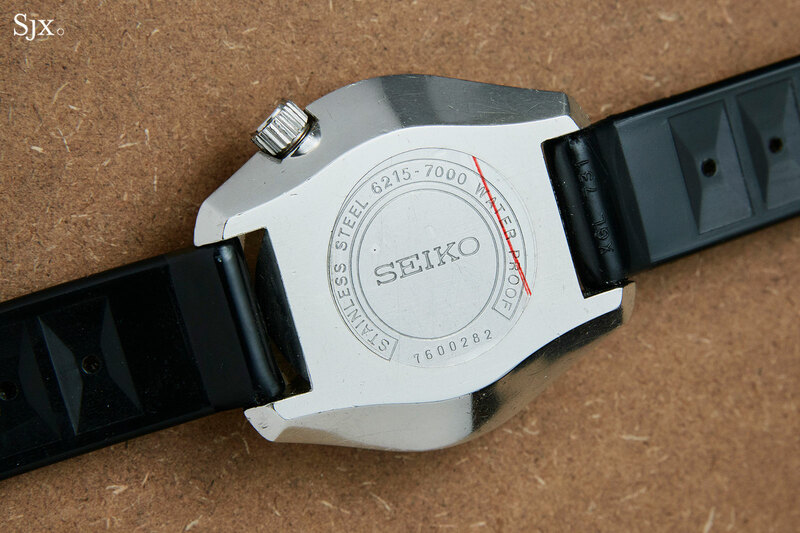 2005, but with the standard black elapsed time bezel. 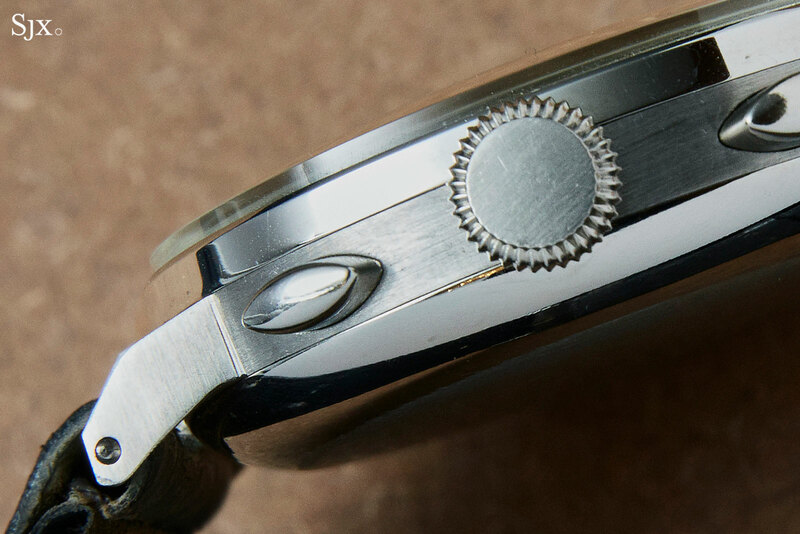 Notably the bezel is pristine, one notch above the case in terms of condition, which might indicate it replaced a worn original, though it is an entirely correct bezel. The watch is in excellent condition. 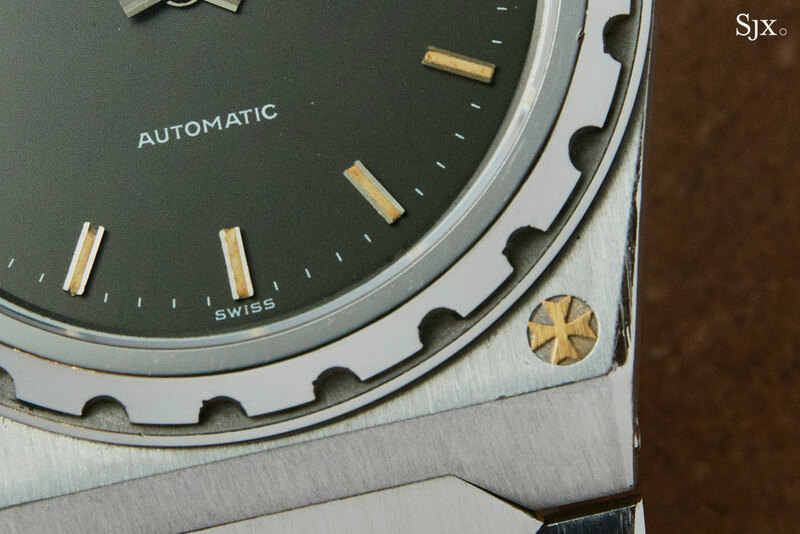 Both the dial and bezel are in notably good shape, while the engraved case back marks are fresh and deep. Its estimate is HK$65,000 to HK$100,000,or US$8300 to US$12,800. 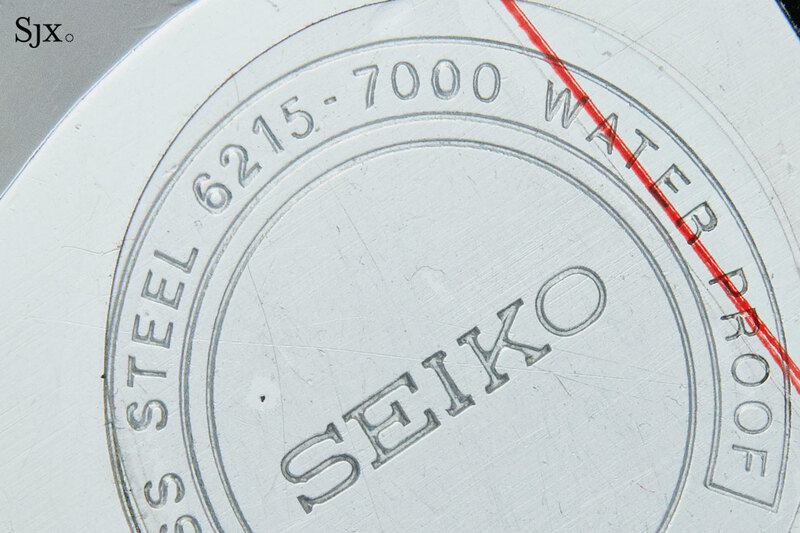 Not usually a timepiece found in a watch auction, the Seiko ref. 6215-7000 is nevertheless a compelling watch. Unveiled in 1967, the ref. 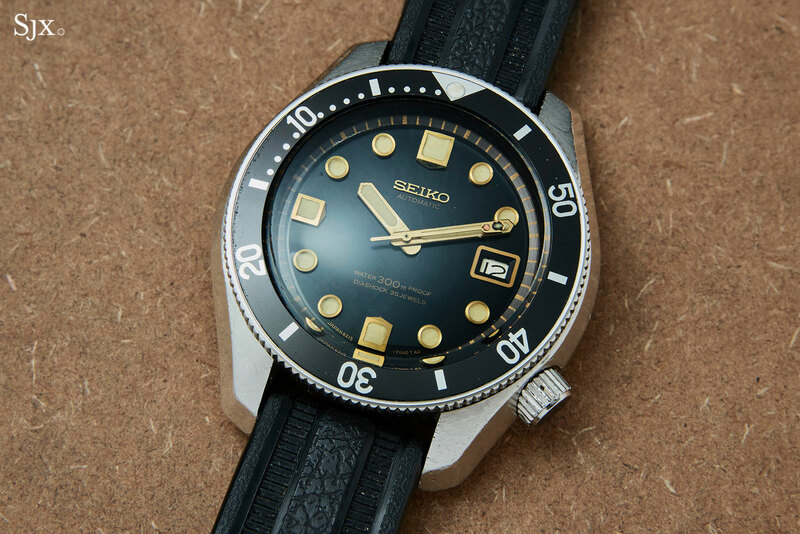 6215-7000 was Seiko’s first professional diver’s watch, with a depth rating of 300m. (The ref. 6217-8000 “62MAS” diver of 1965 was earlier, but only rated to 150m.) 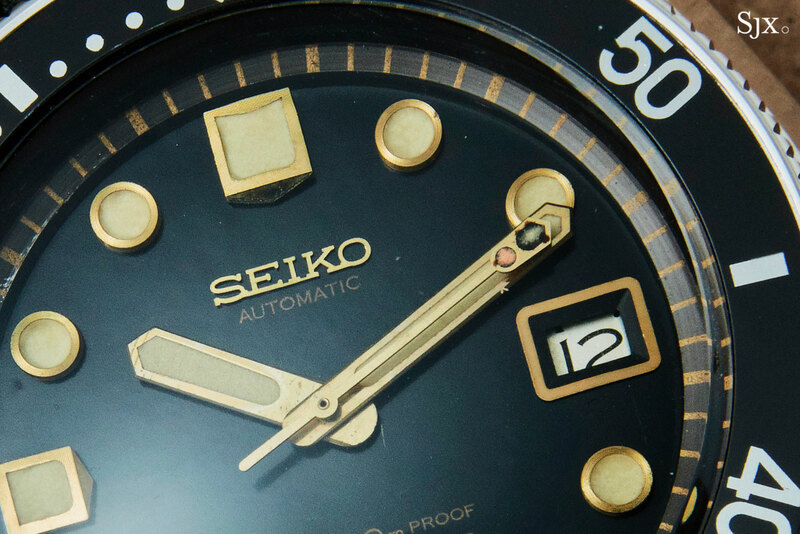 As Seiko dive watches go it is arguably the most important. Besides being historically significant, the ref. 6215-7000 is also rare. The ref. 6215-7000 was produced for only a year, before being replaced by the almost identical ref. 6159-7001, with the primary change being an upgrade to the high frequency, 36,000 beat per hour cal. 6159 movement. At over 44mm in diameter with a thick, monocoque case, the ref. 6215-7000 is a large watch with a distinctive style that’s a good fit for modern tastes, perhaps explaining why Seiko introduced a faithful remake at Baselworld earlier this year. 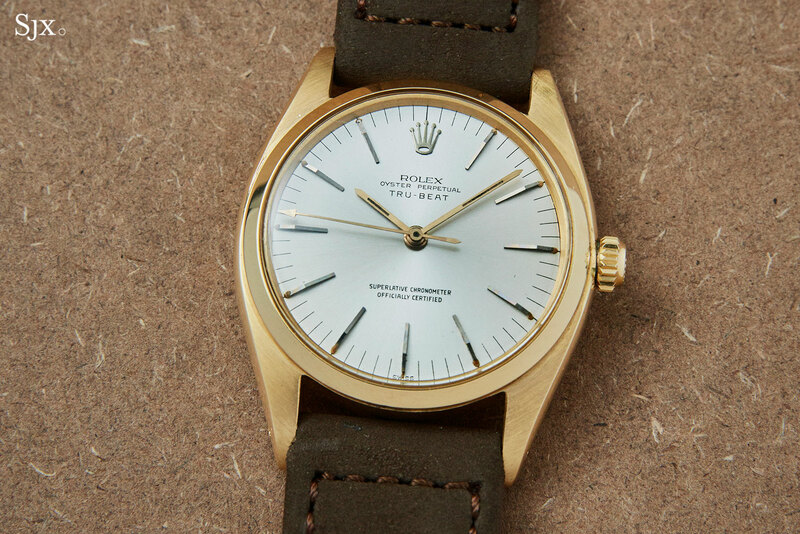 This watch is in well worn condition – for some reason practically all examples of these watches are – but still attractive and original. 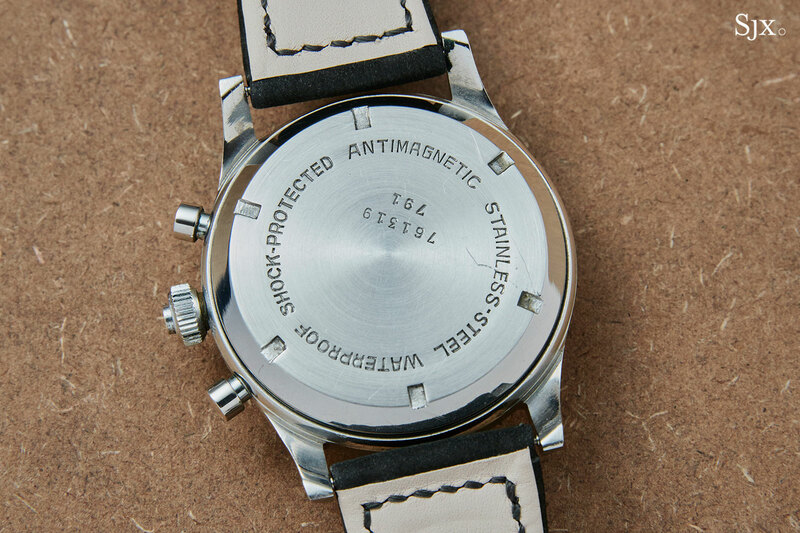 The dial is in notably good shape, again as are most examples, no doubt due to the remarkable sealing of the case. This has an estimate of HK$50,000 to HK$80,000, or US$6400 to US$10,300. The preview exhibition takes place just before the sale, at the same venue. 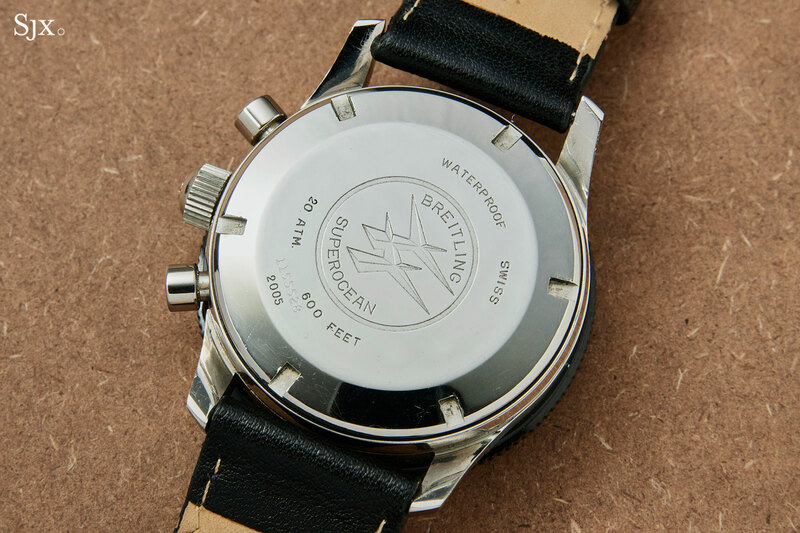 Addition November 23, 2018: More information on the Duograph dial and case added, courtesy of Breitling heritage department.